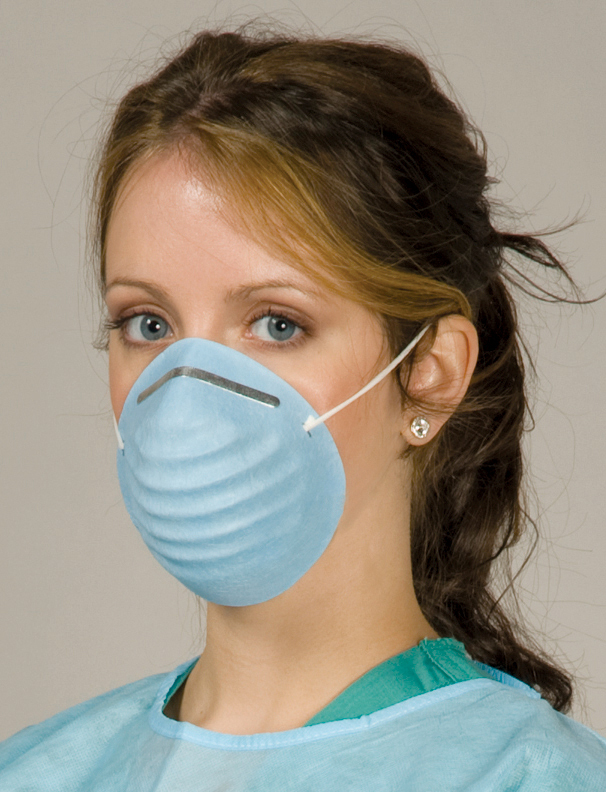 The combination of a fiberglass-free material with a latex-free elastic. 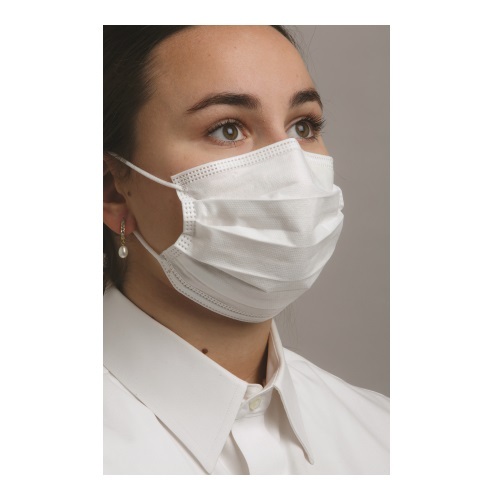 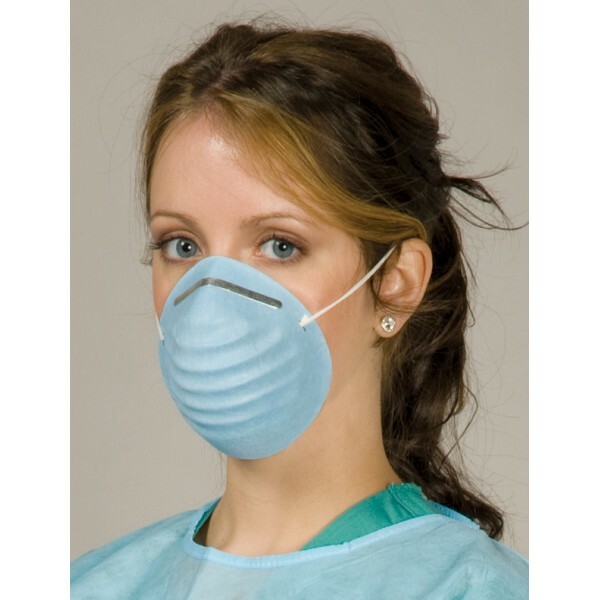 The fluid resistant masks have a BFE and PFE of greater than 99%. 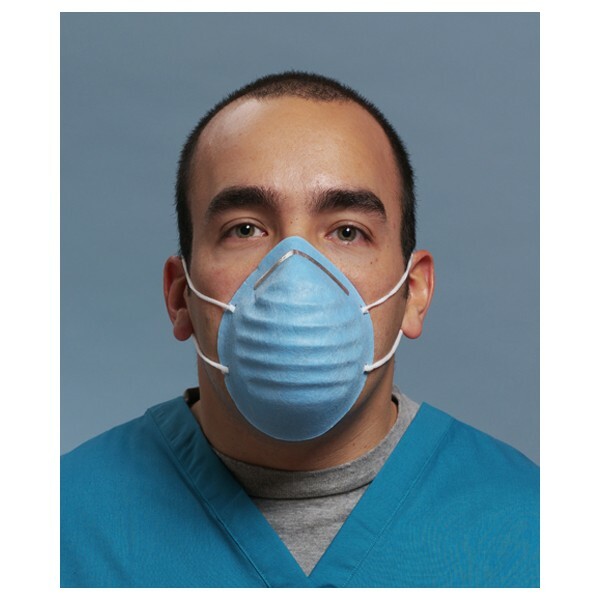 These masks are available in either regular size or a smaller size in pink – both with a unique “non-glare”, adjustable nosepiece for a comfortable fit. 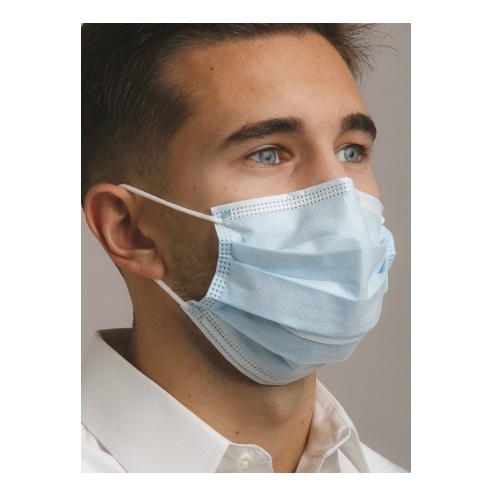 Provides primary barrier filtration.